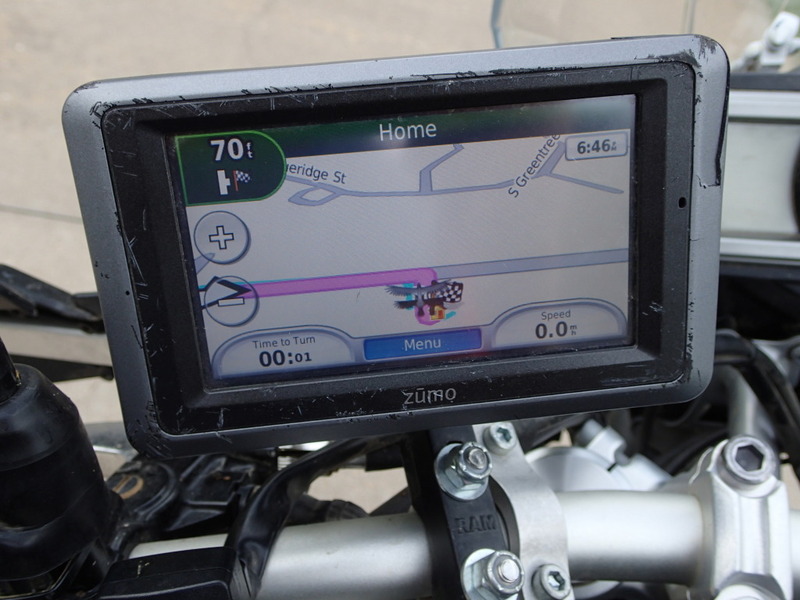 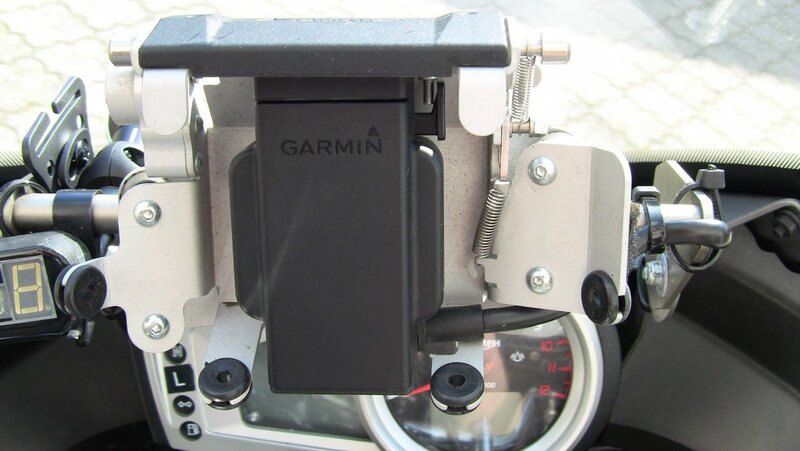 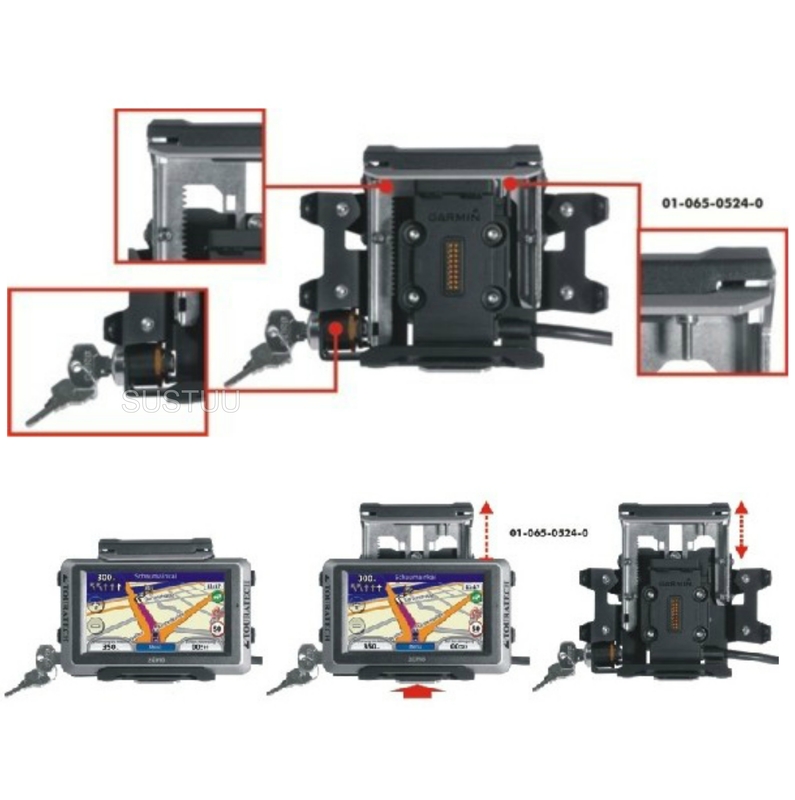 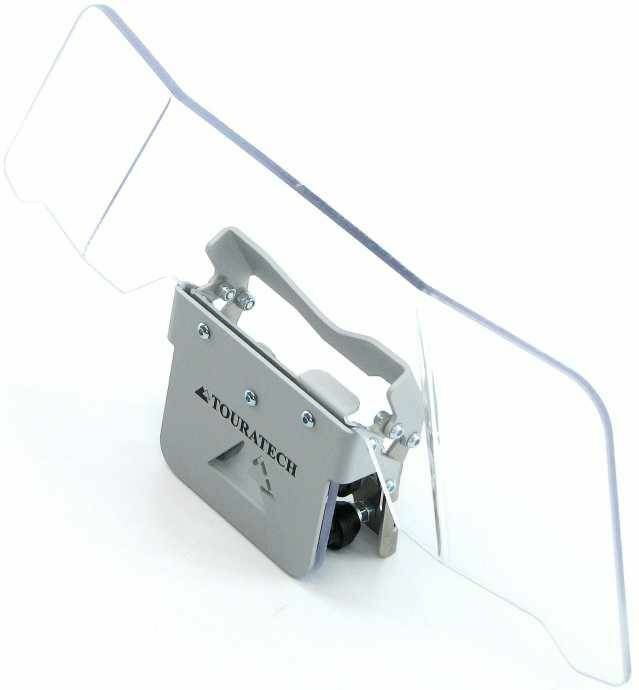 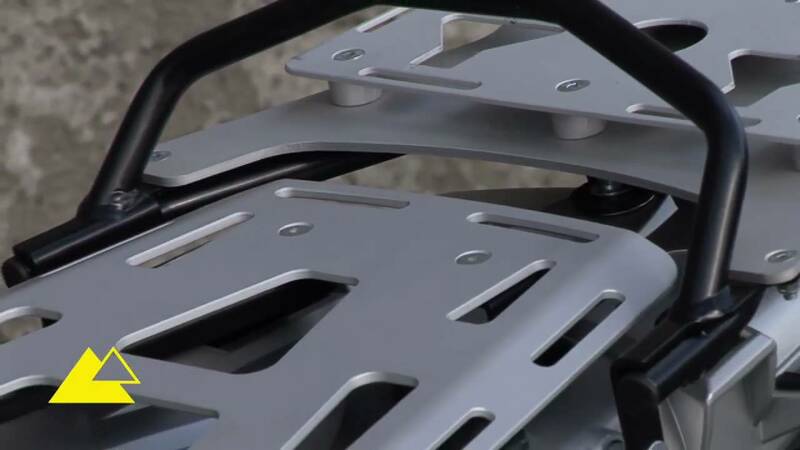 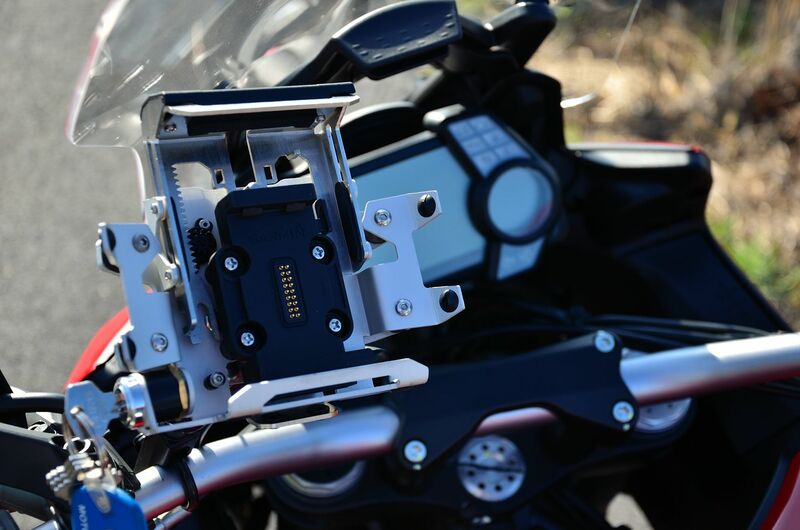 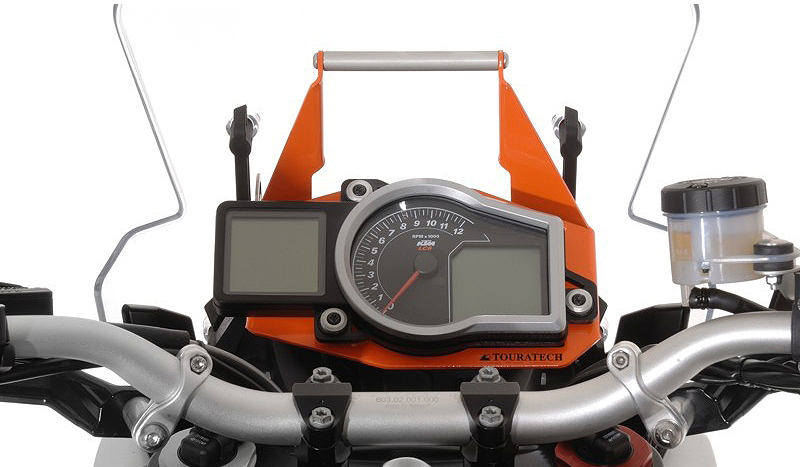 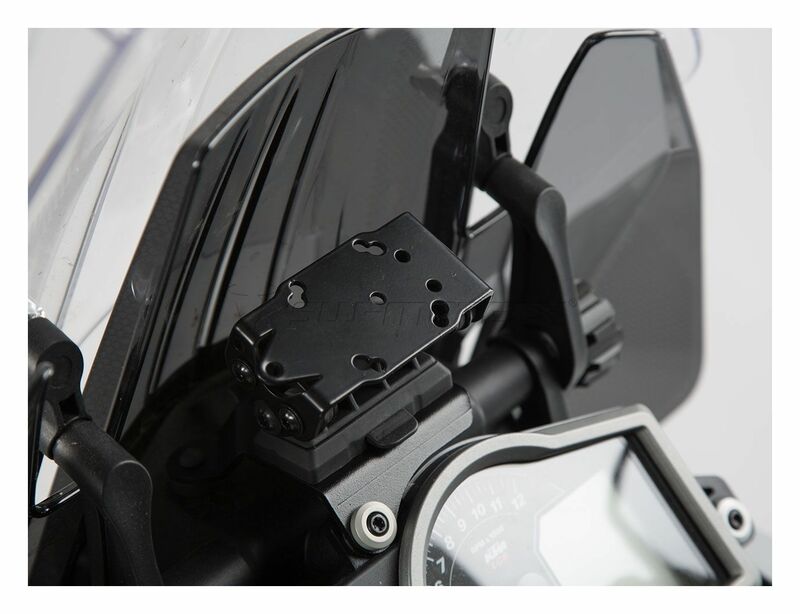 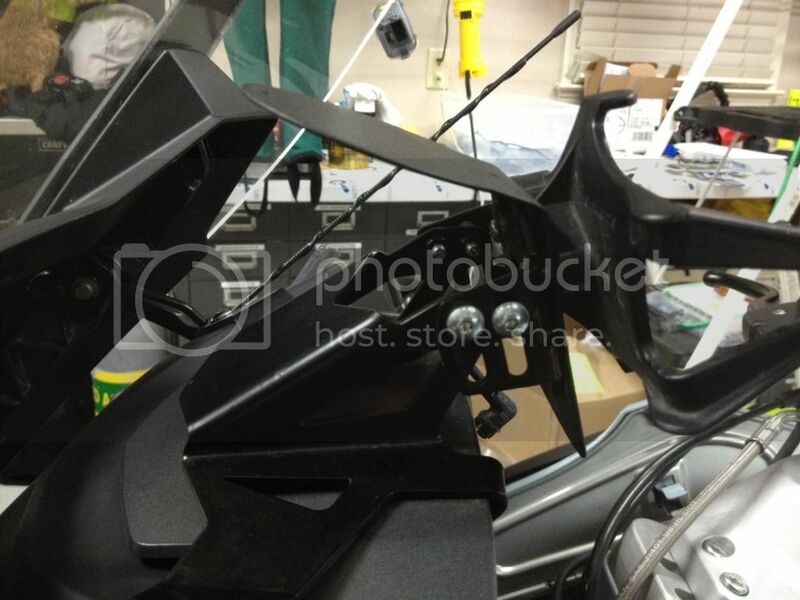 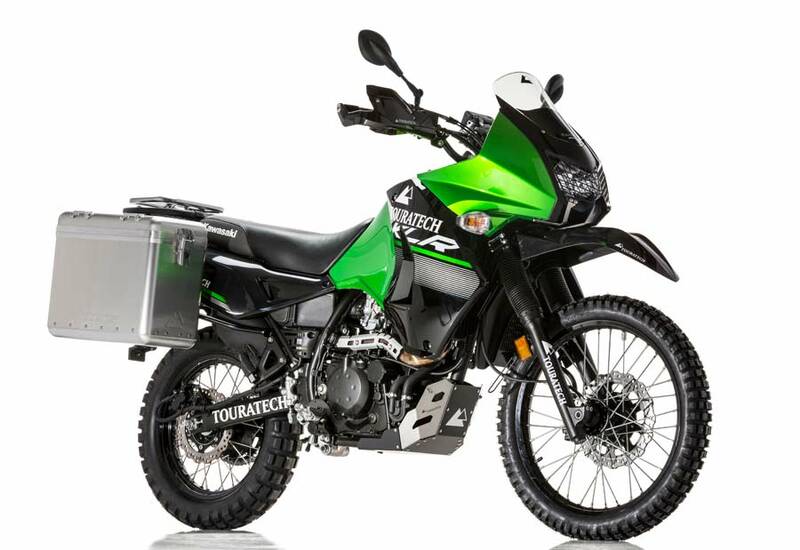 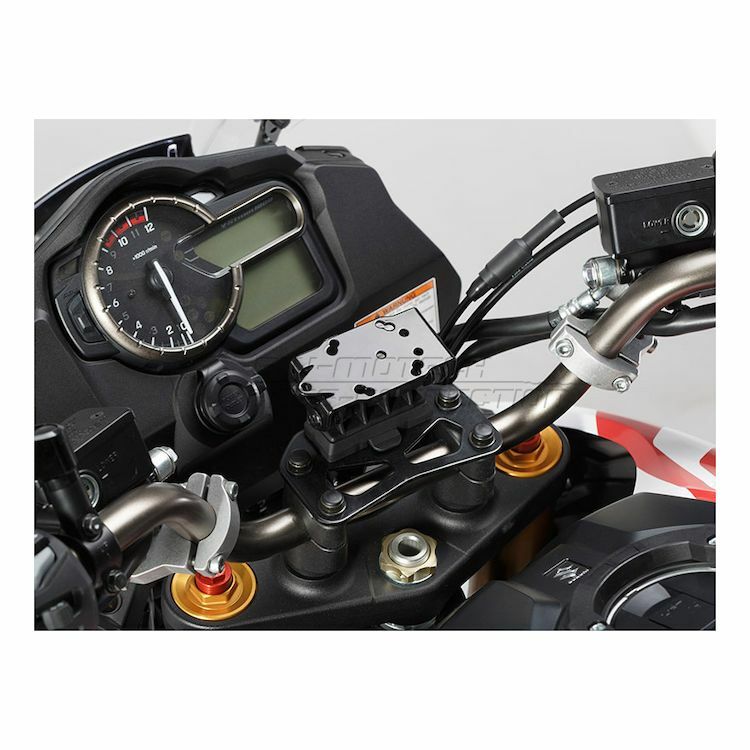 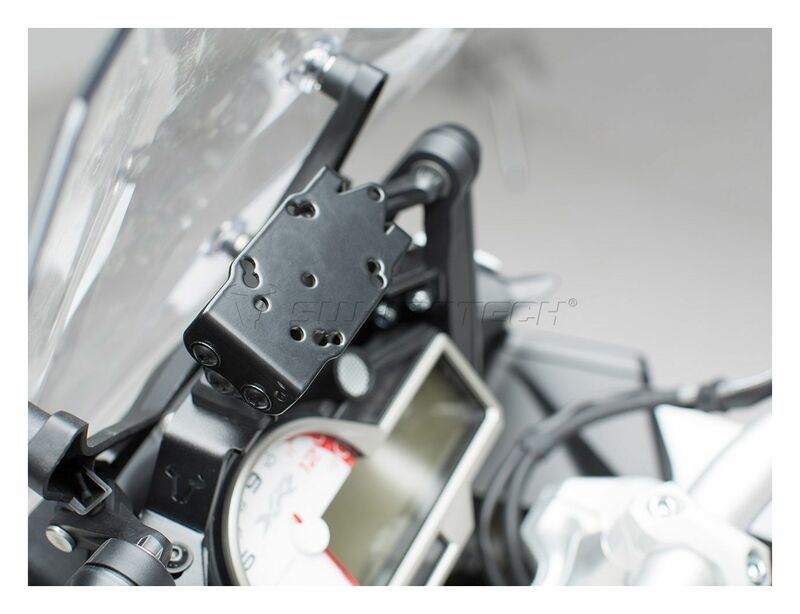 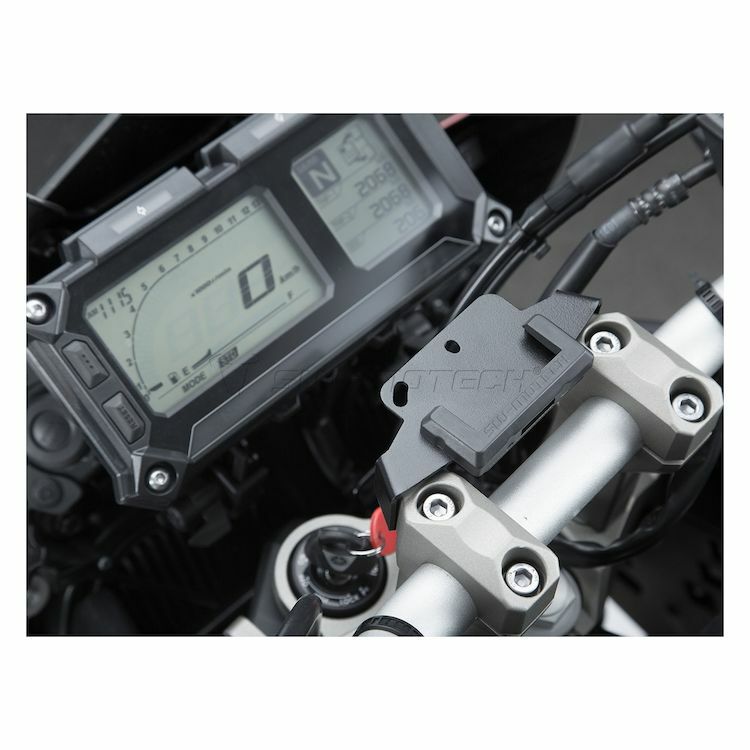 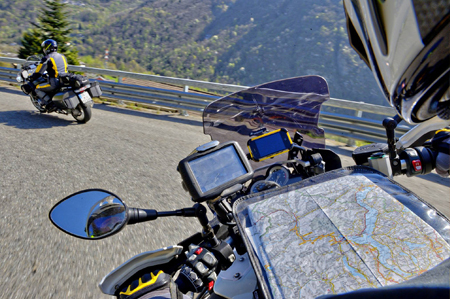 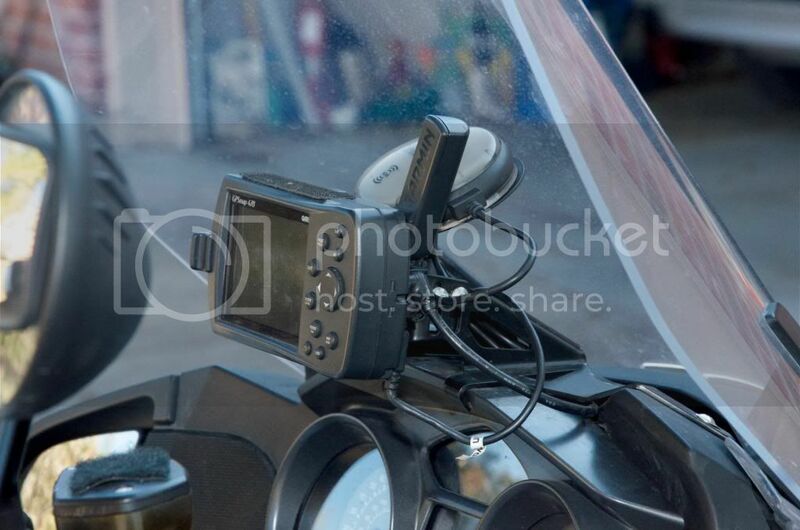 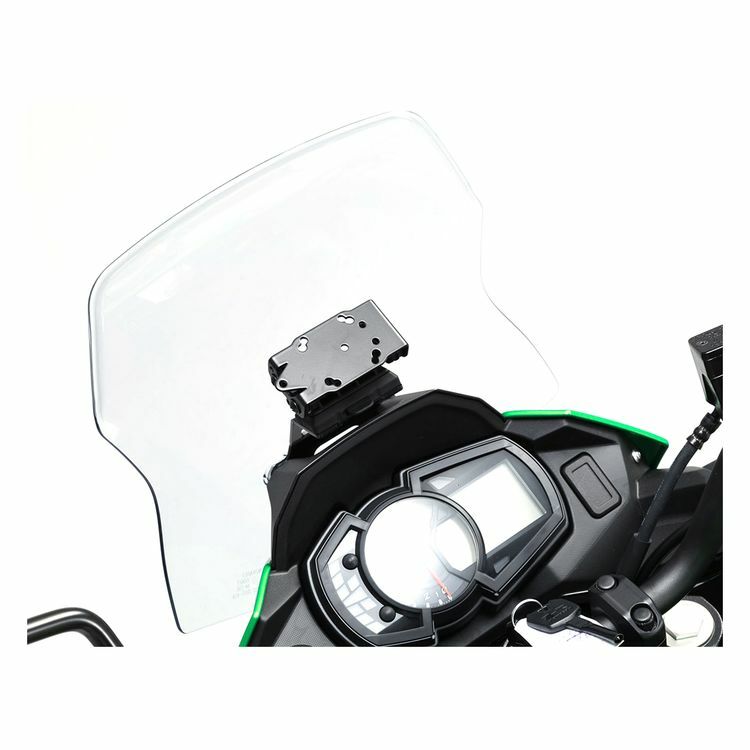 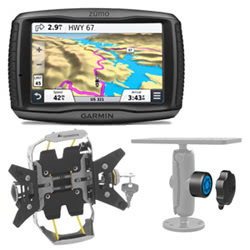 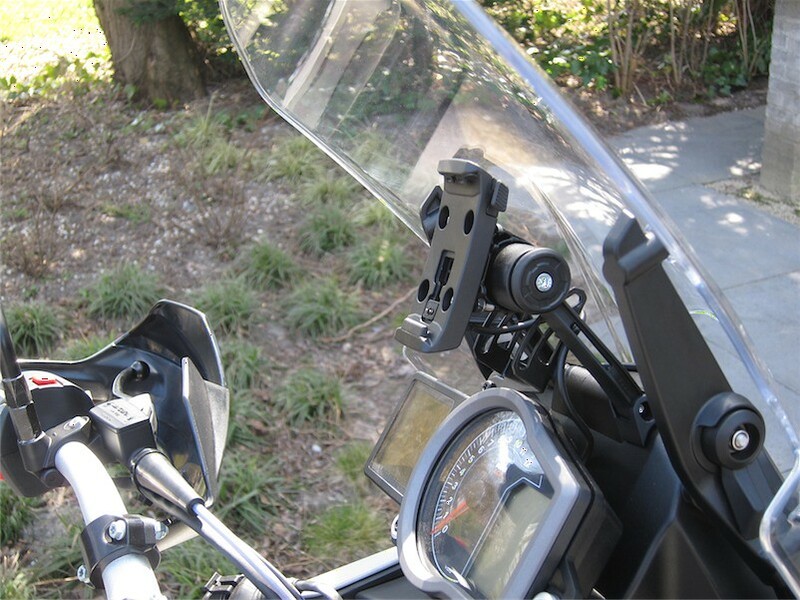 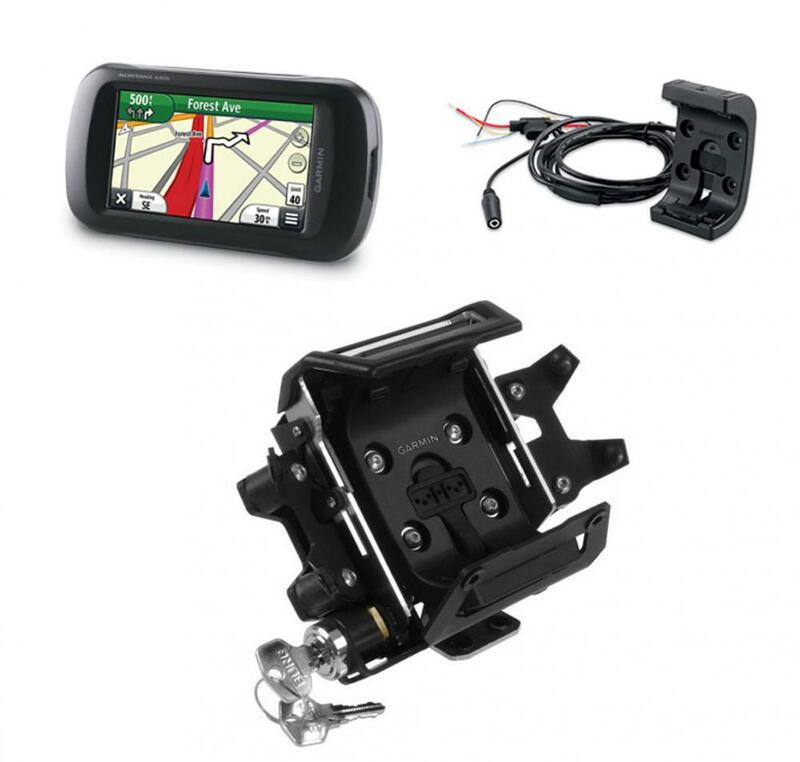 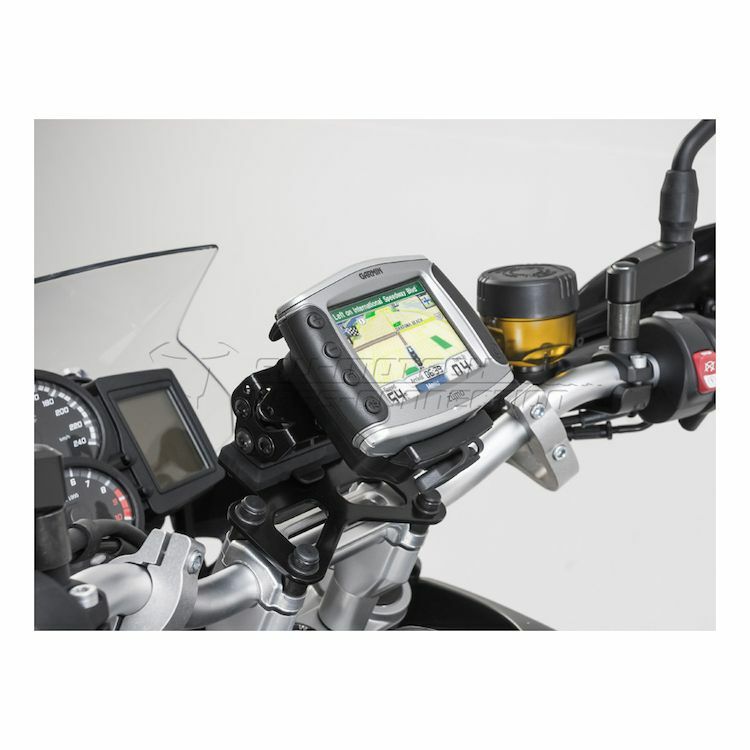 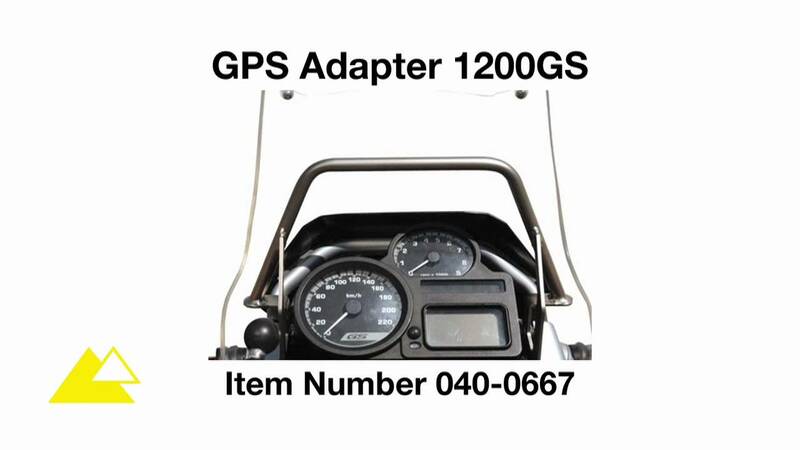 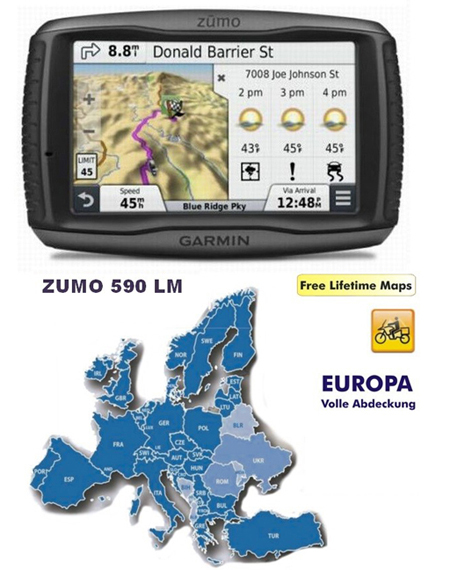 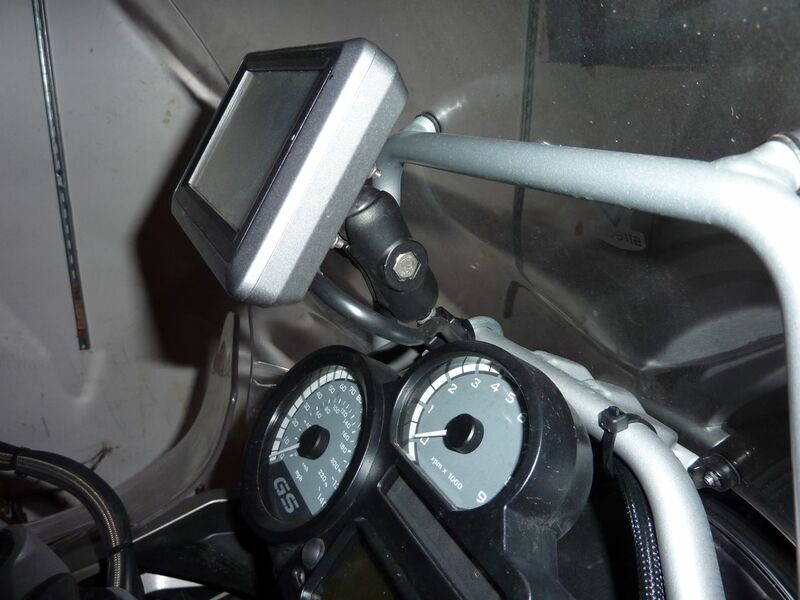 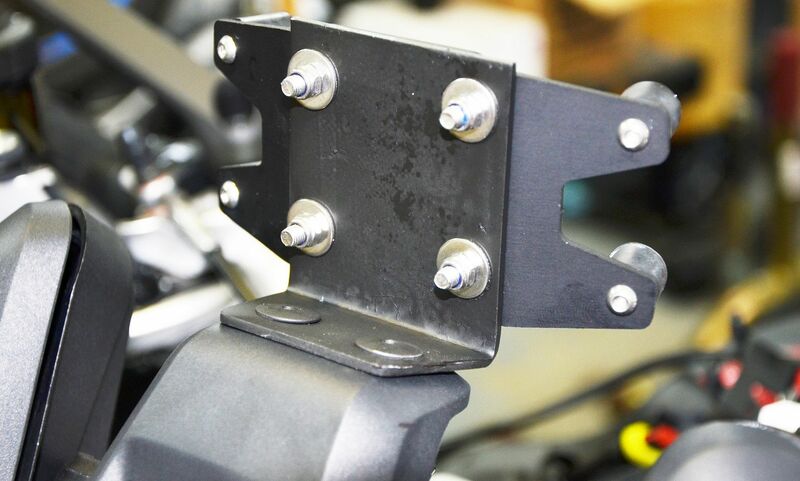 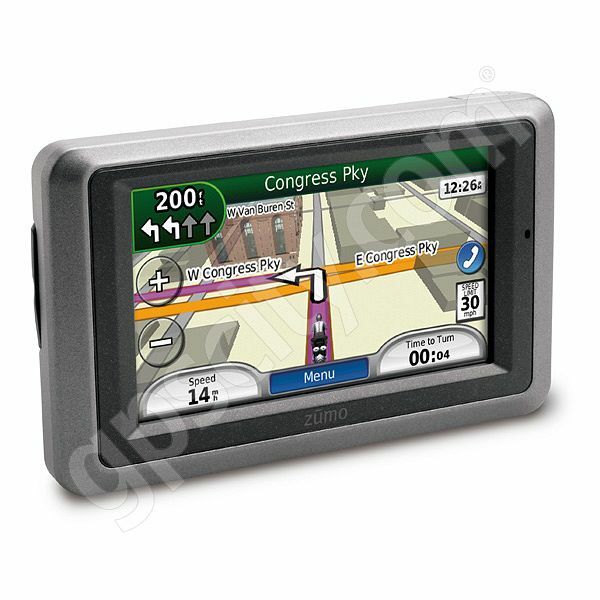 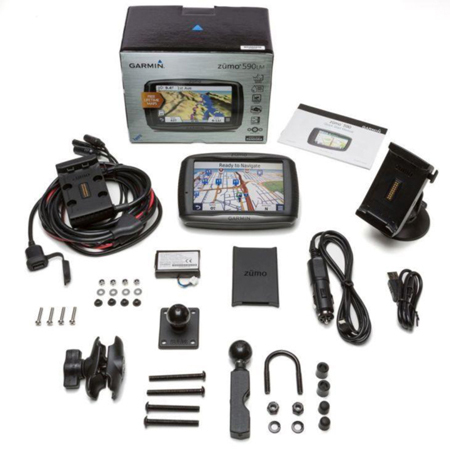 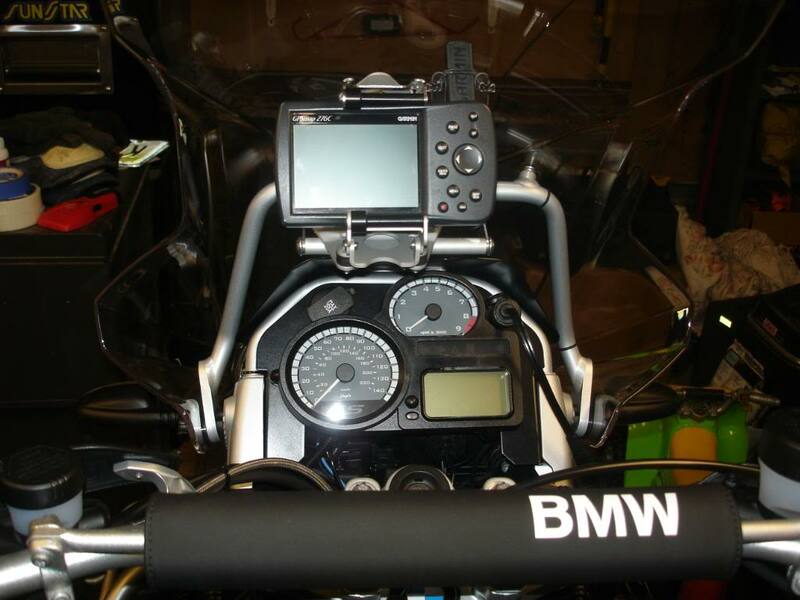 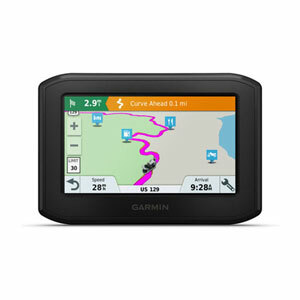 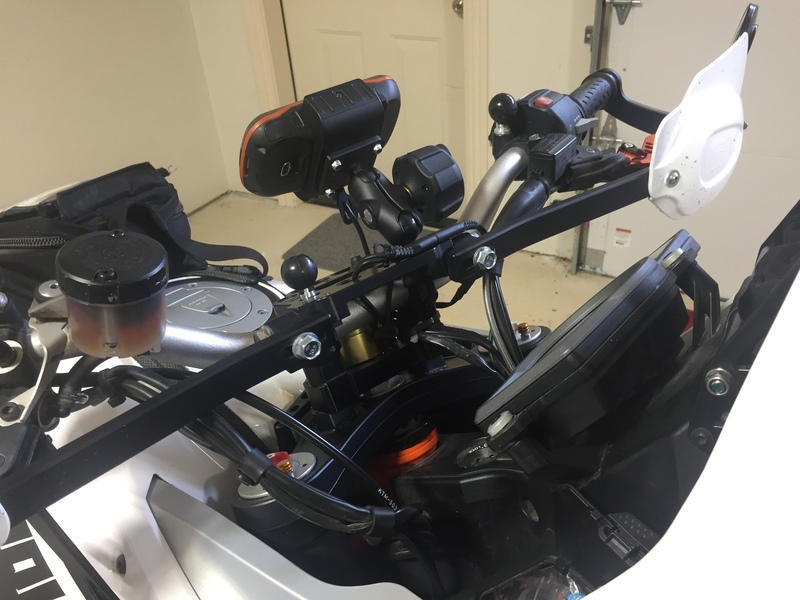 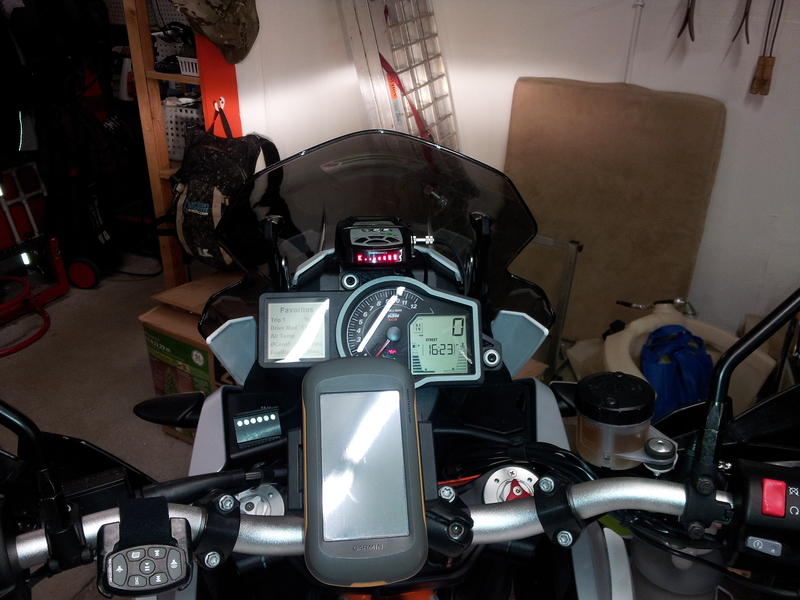 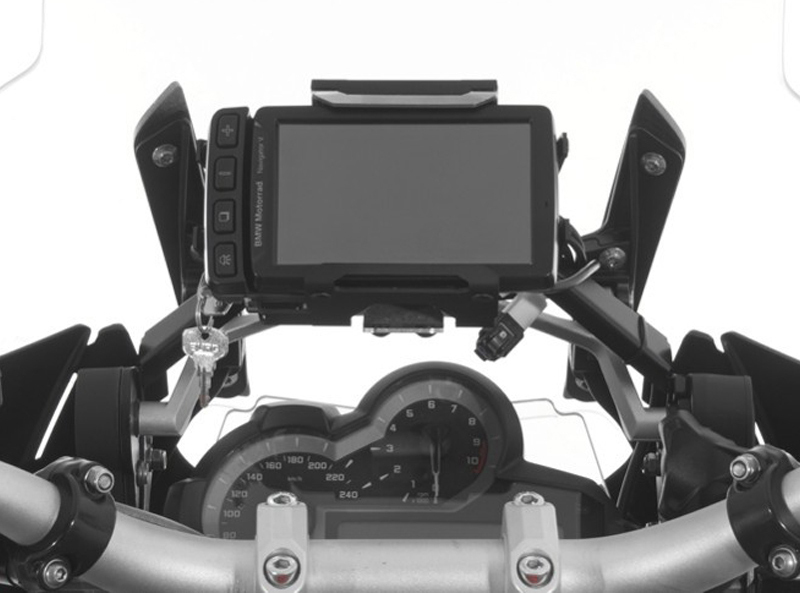 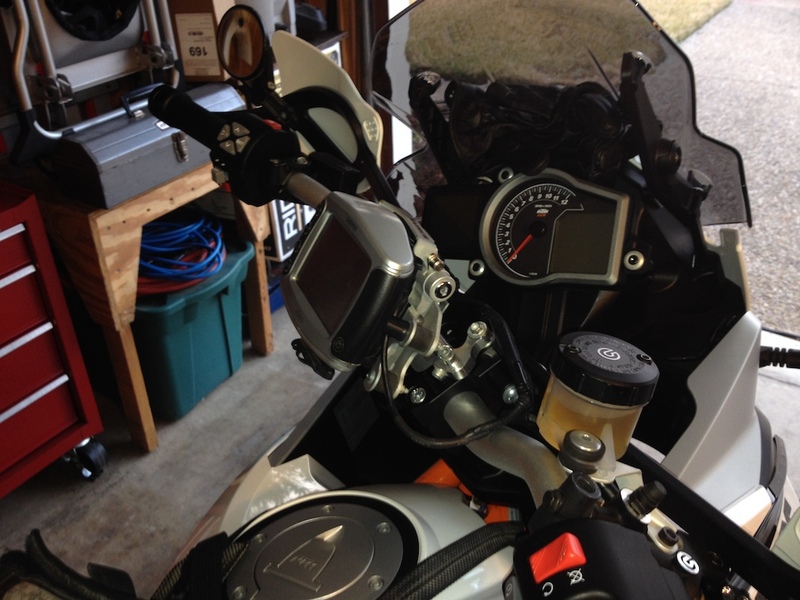 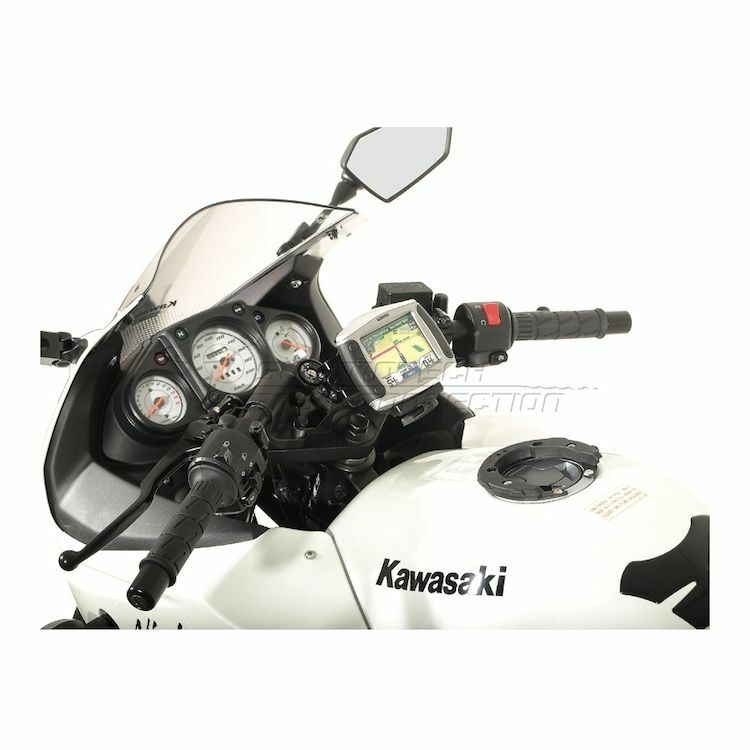 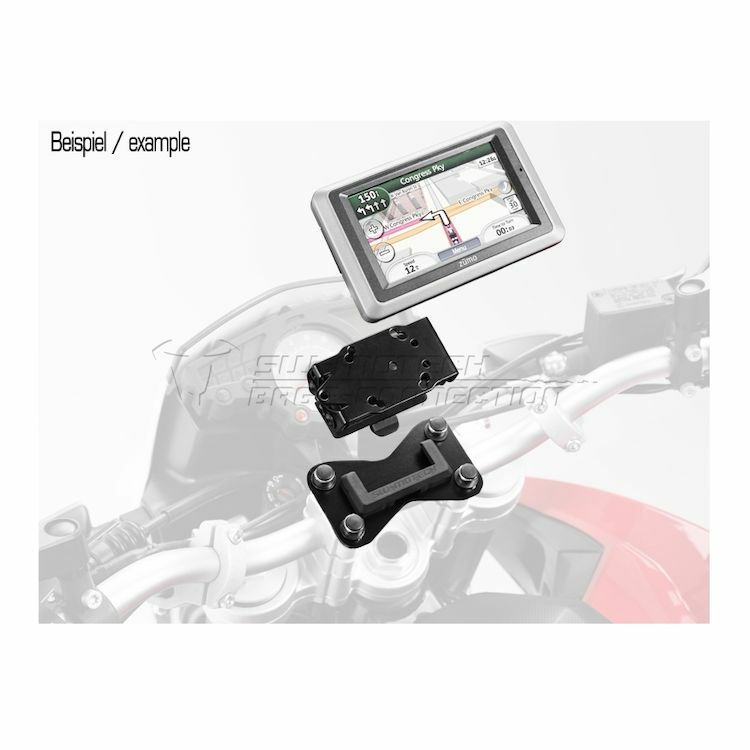 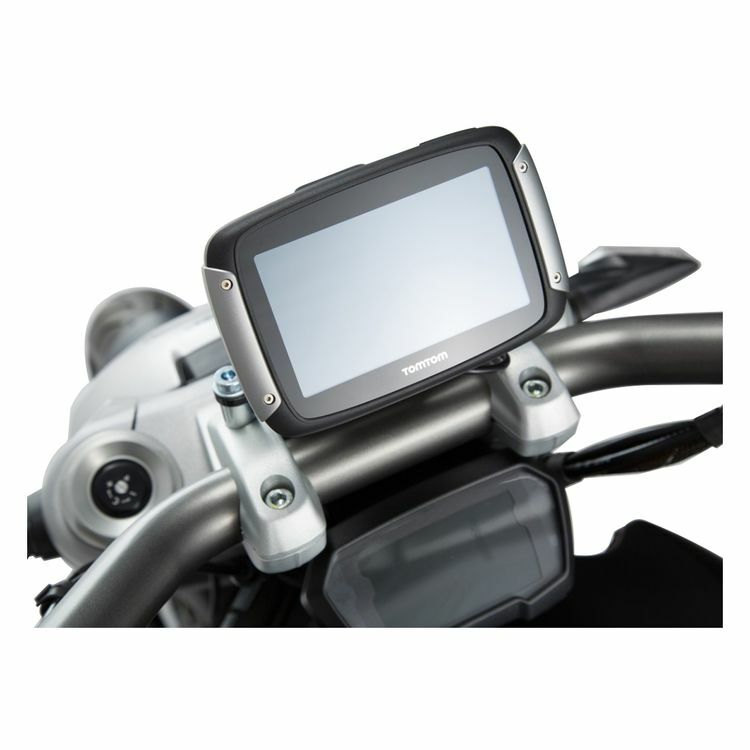 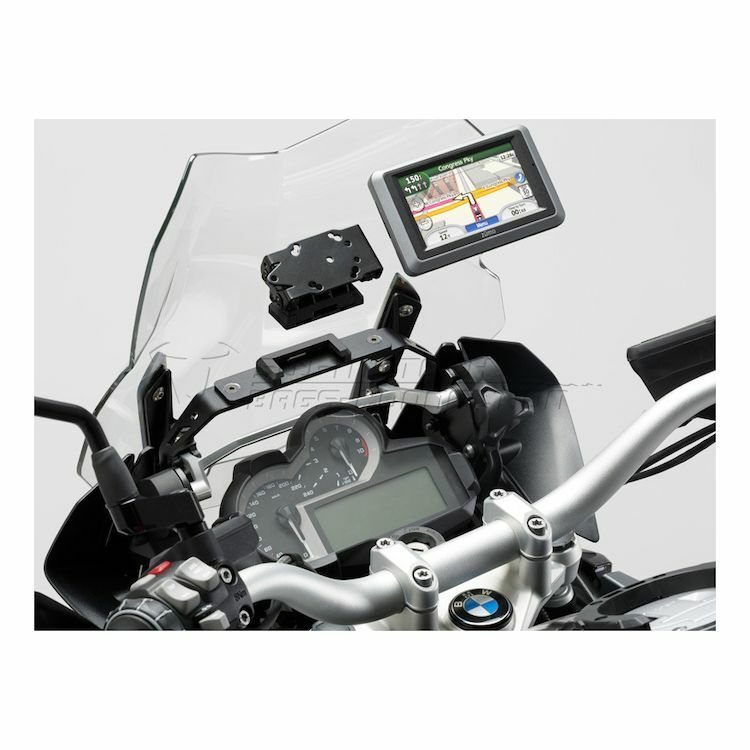 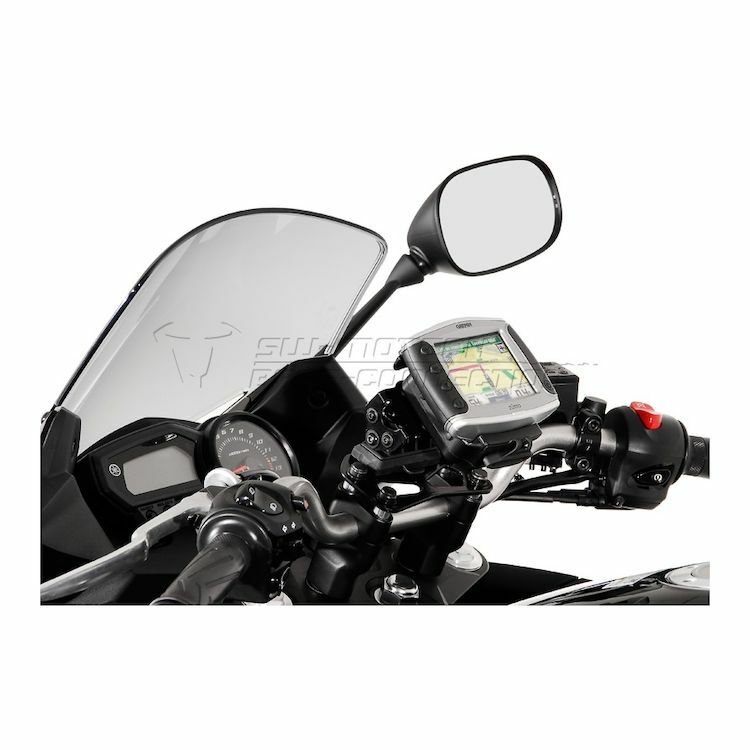 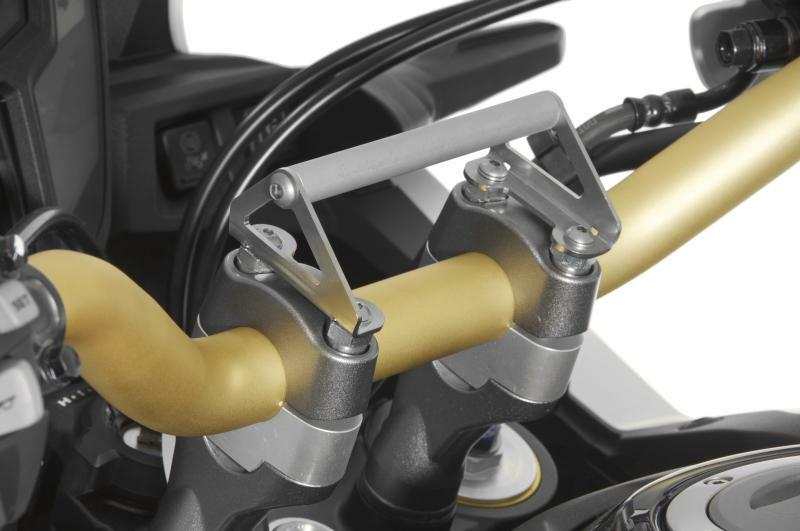 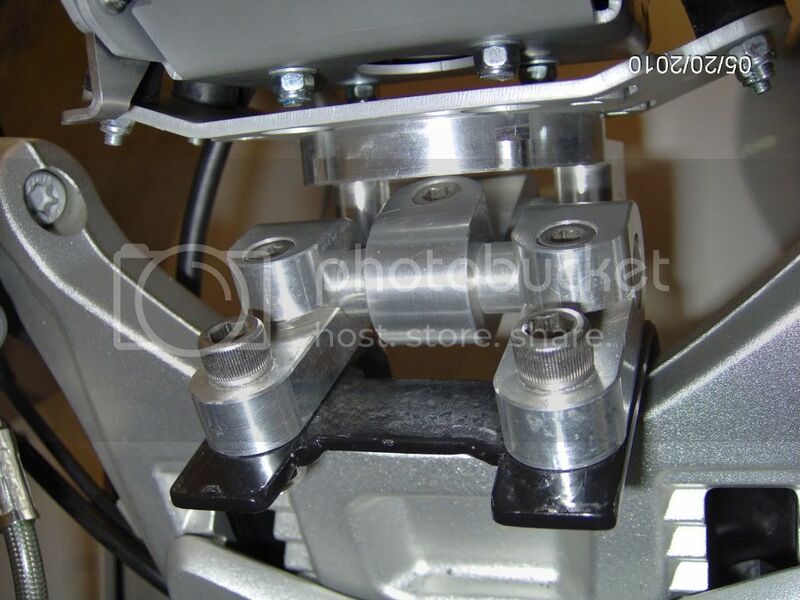 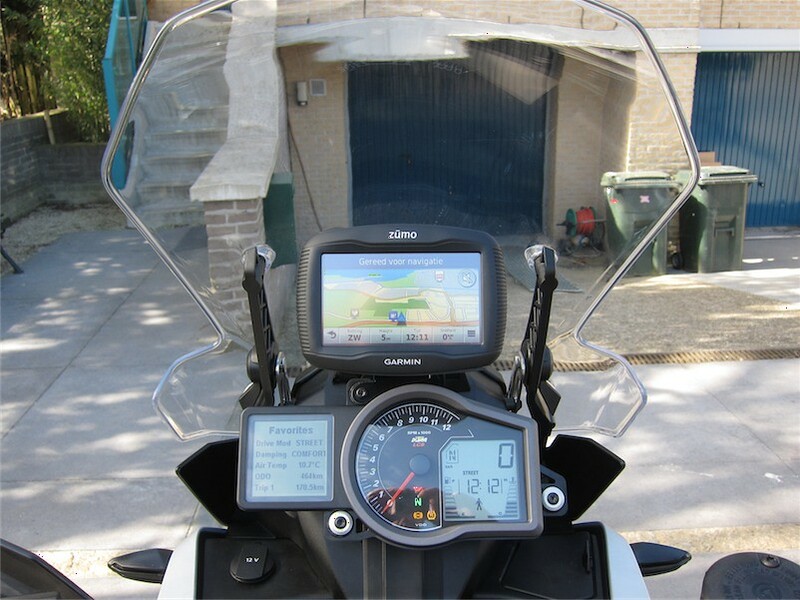 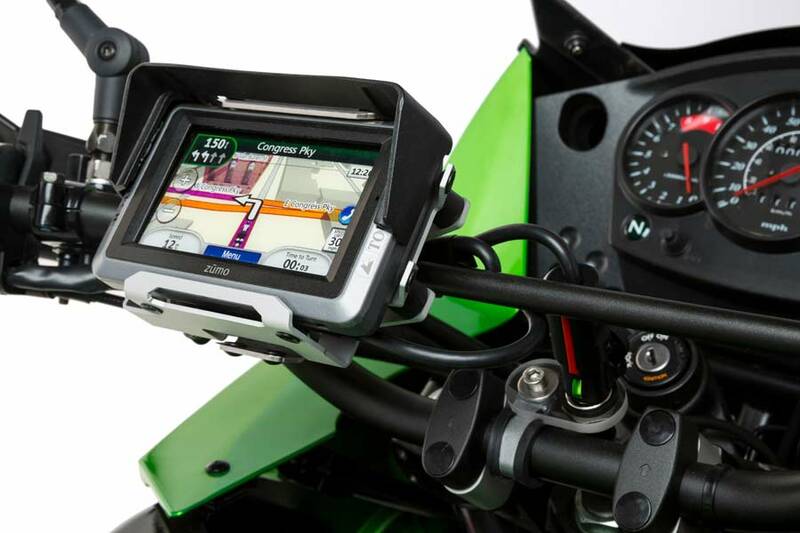 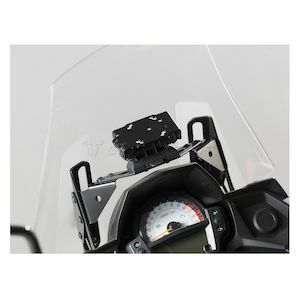 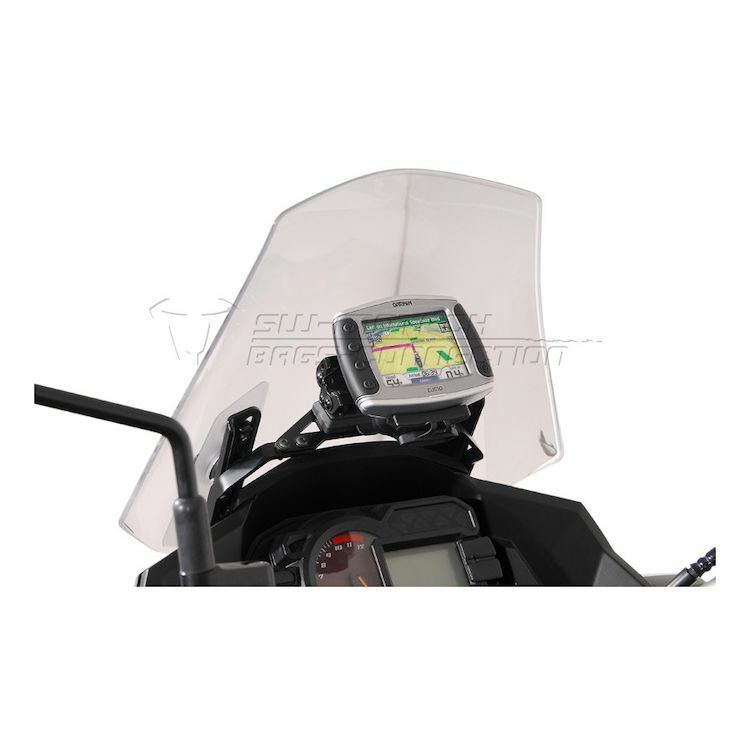 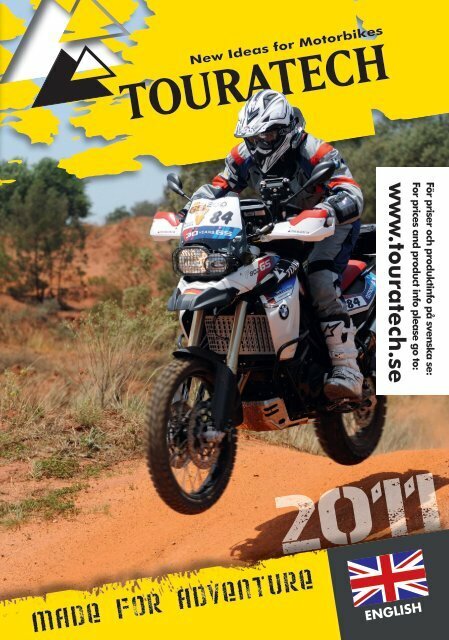 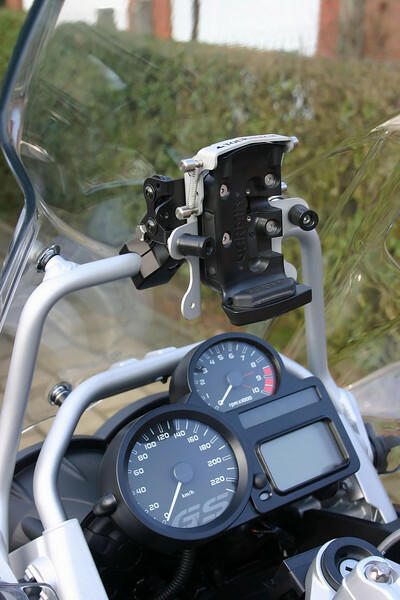 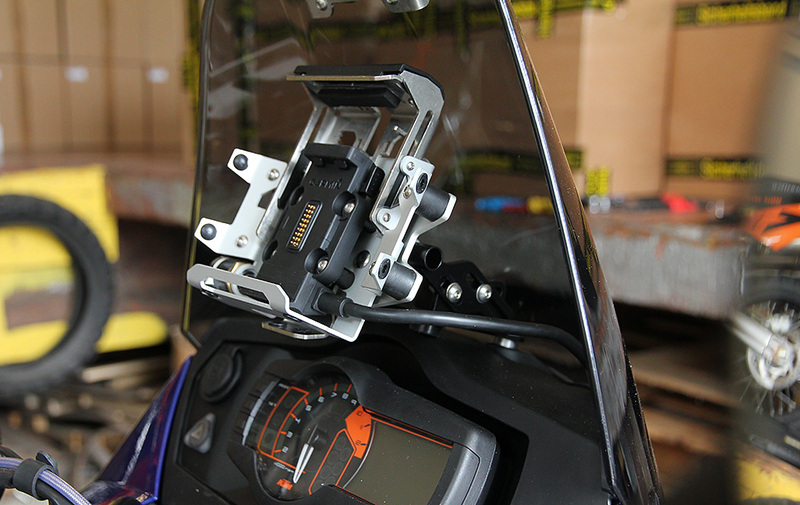 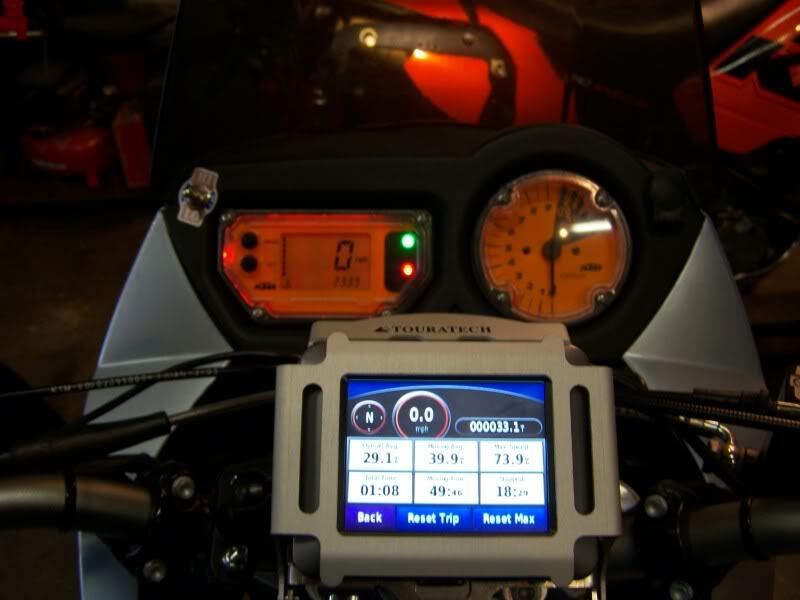 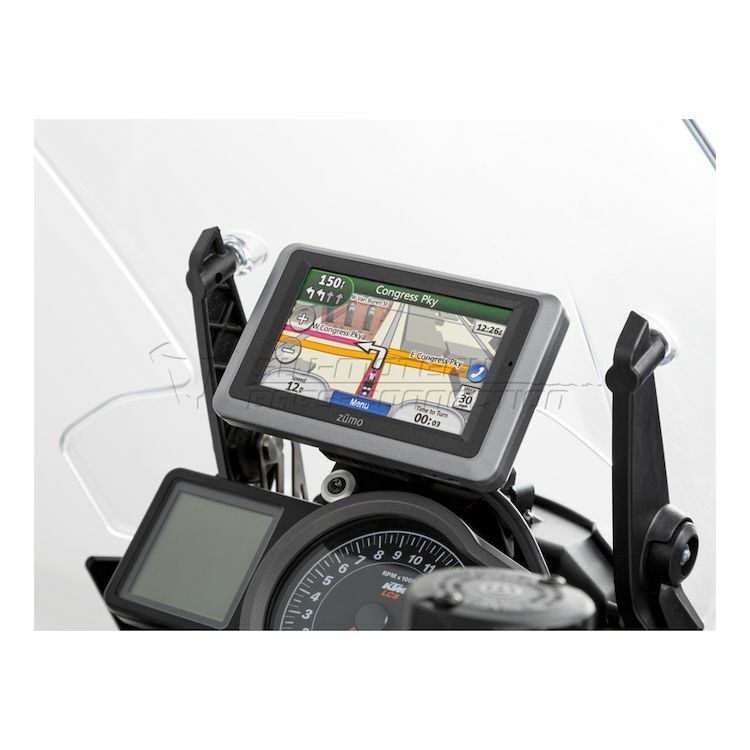 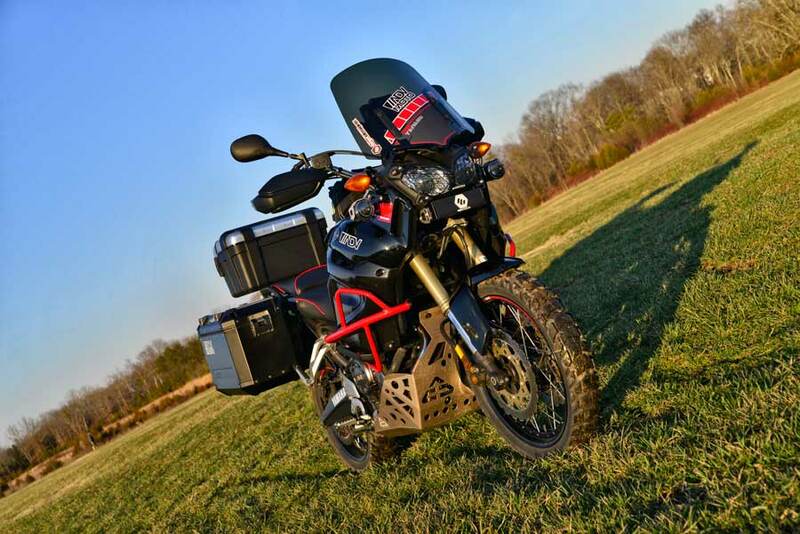 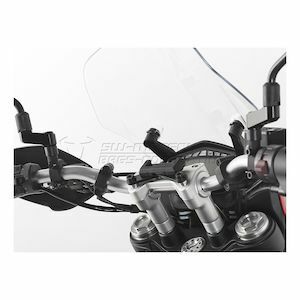 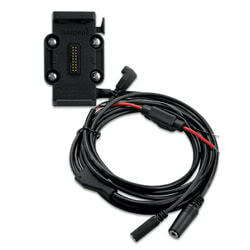 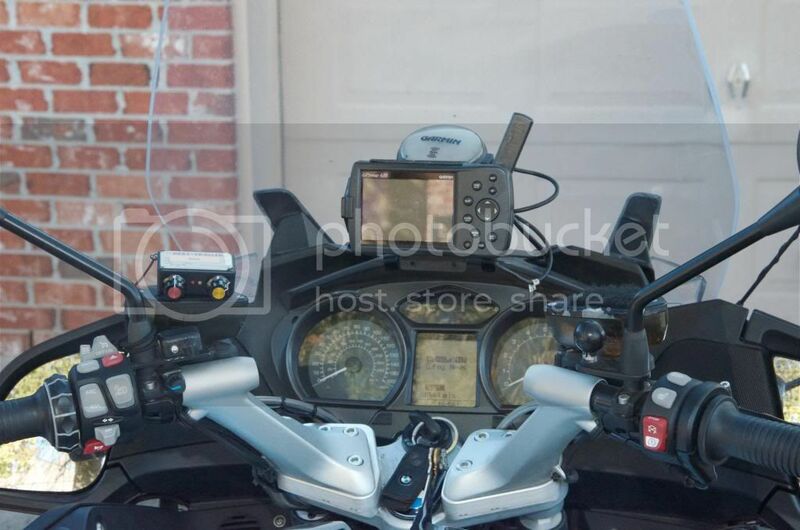 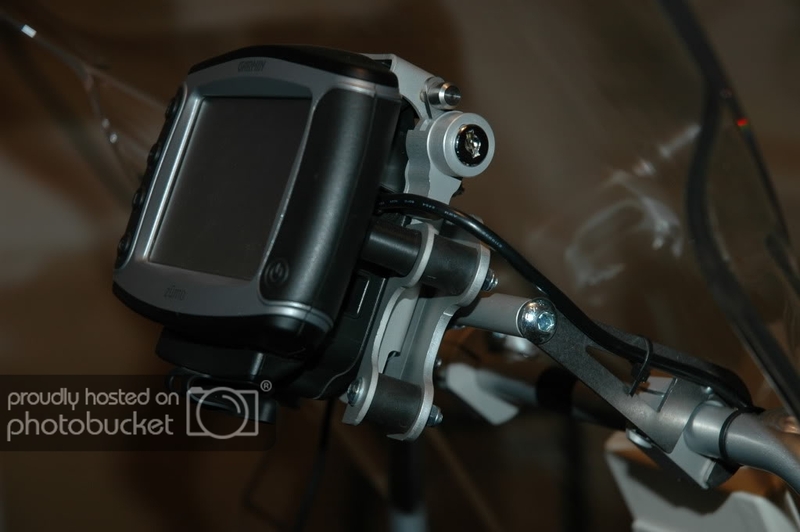 The best mount for the zumo 660, by Touratech. 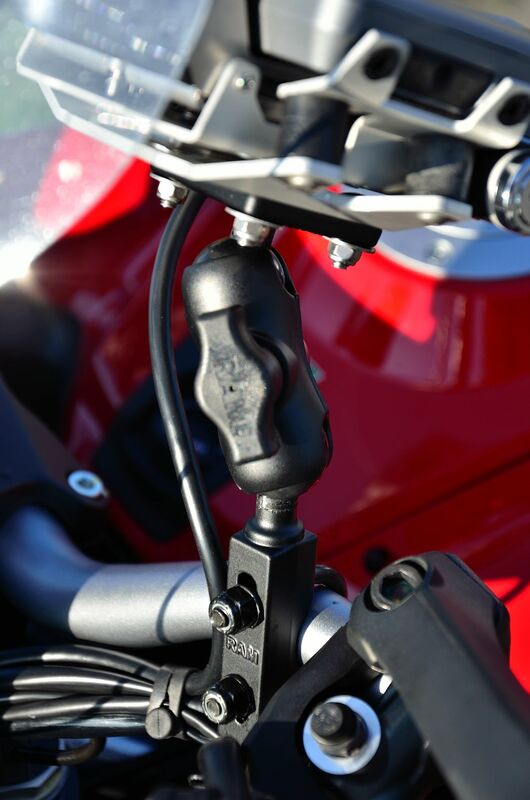 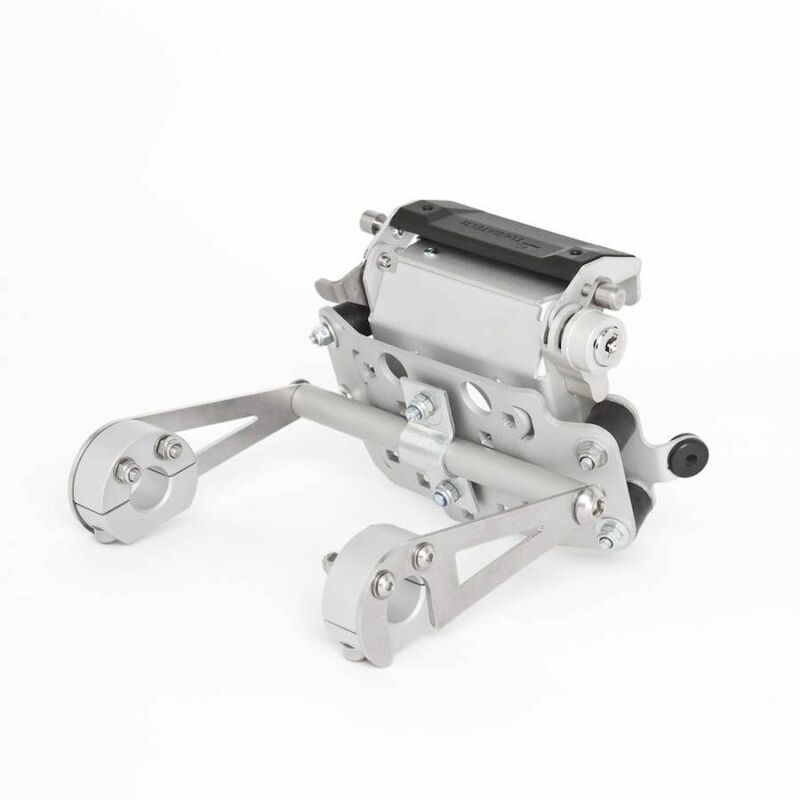 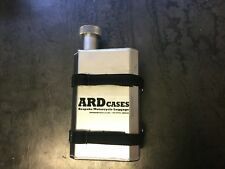 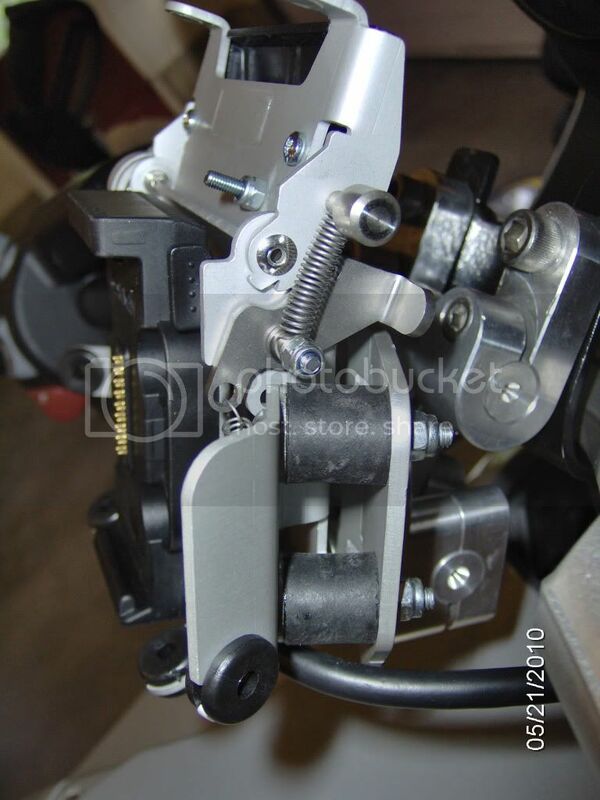 VERY solid mount, lockable, vibration isolating. 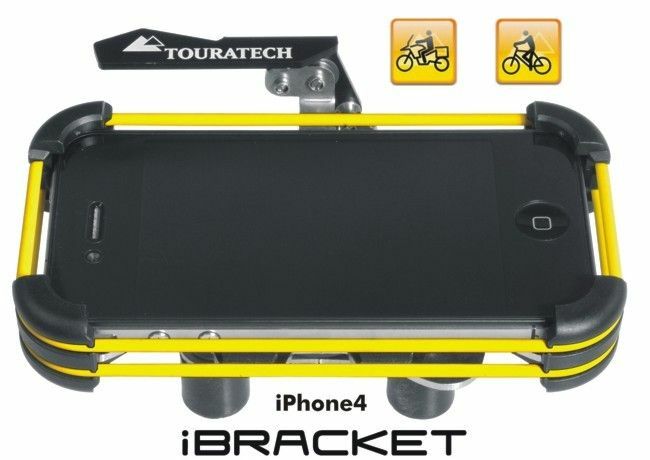 This little Touratech spoiler really works well. 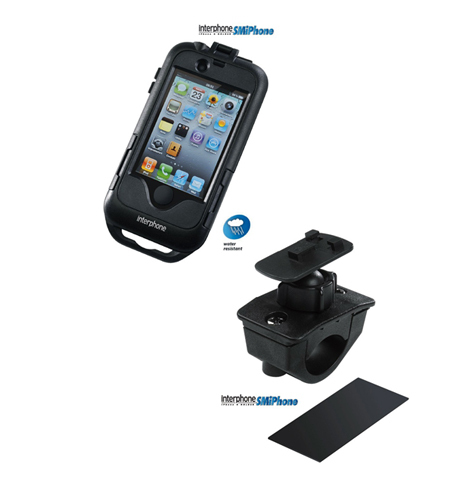 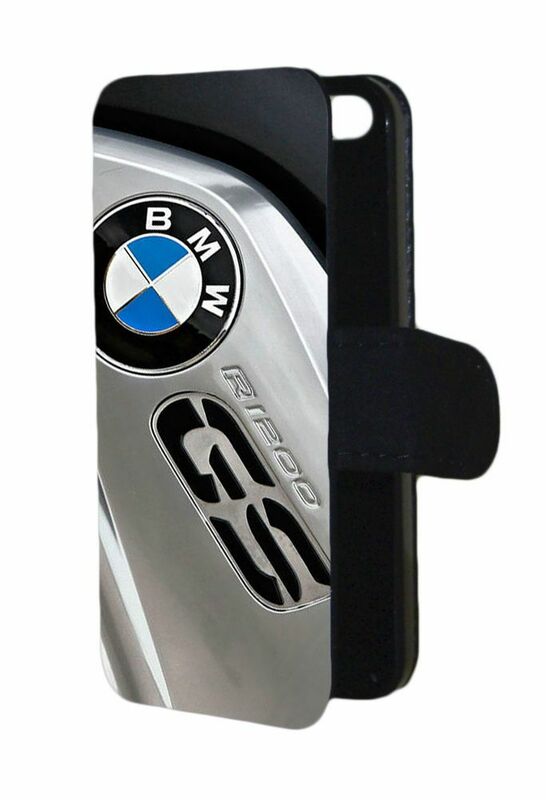 The Touchscreen and other phone functions can be activated through the SMiphone Case. 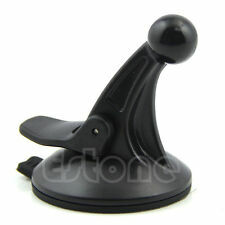 The jacks for headphones and chargers can be used freely. 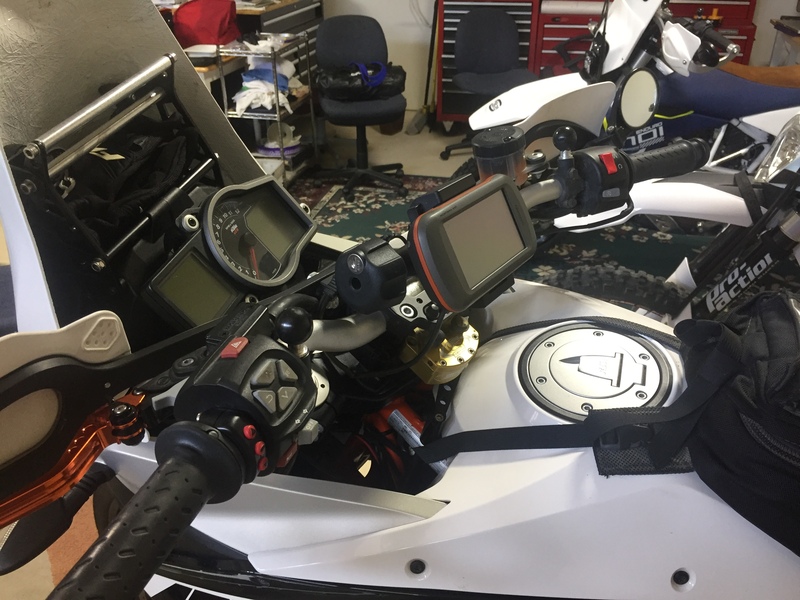 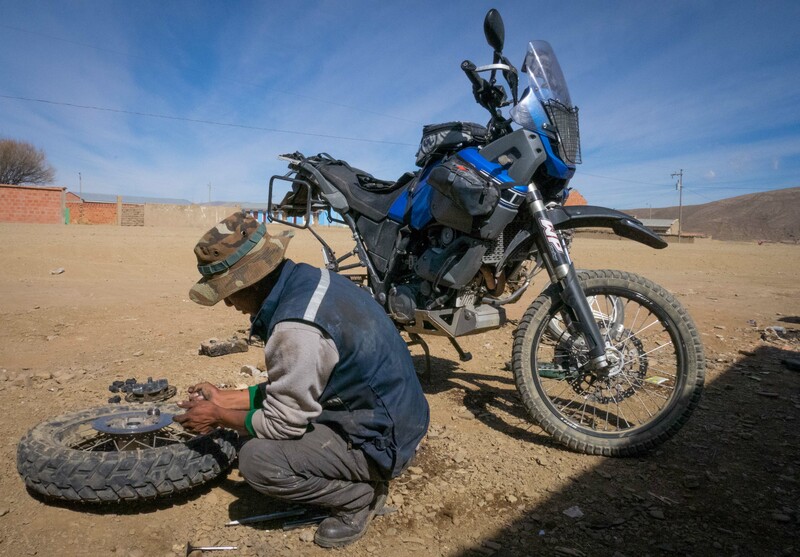 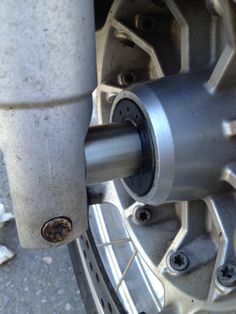 I am not very impressed with the touratech mount. 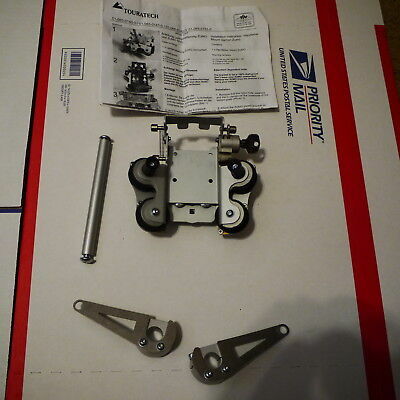 The locking mechanism is cheezy and not nearly as good as the old one on my 2610.